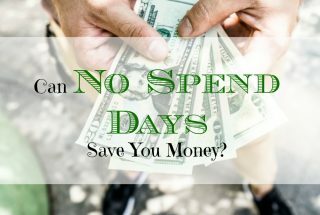 Can No Spend Days Save You Money? The more you expose yourself to opportunities to buy things, the money you'll spend. This is a statement I firmly believe in, especially given my experience with multiple trips to the grocery store within a single week. This got me … [Read more...] about Can No Spend Days Save You Money? 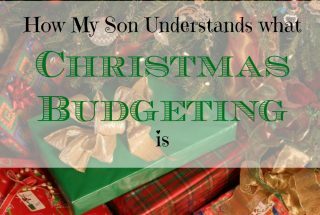 Teens And Money: My Son Understands Christmas Budgeting! One of my goals as a parent is to teach my son critical skills he will need to be successful when he leaves our home and starts life as an adult. As he moves closer to this milestone, it has become apparent to me that the years I have to give him … [Read more...] about Teens And Money: My Son Understands Christmas Budgeting! 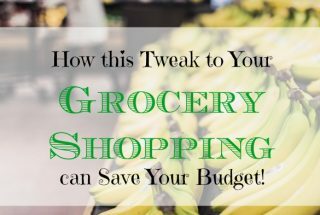 A Tweak To Grocery Shopping That Could Save Your Budget! 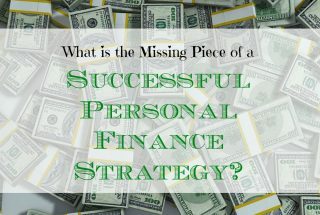 If you're going to successfully navigate the minefield that is personal finance, one of the things you must be is flexible. You have to be able to recognize when something is not working quite right and tweak your methodology. 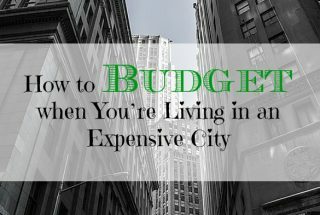 I recently ran into … [Read more...] about A Tweak To Grocery Shopping That Could Save Your Budget!